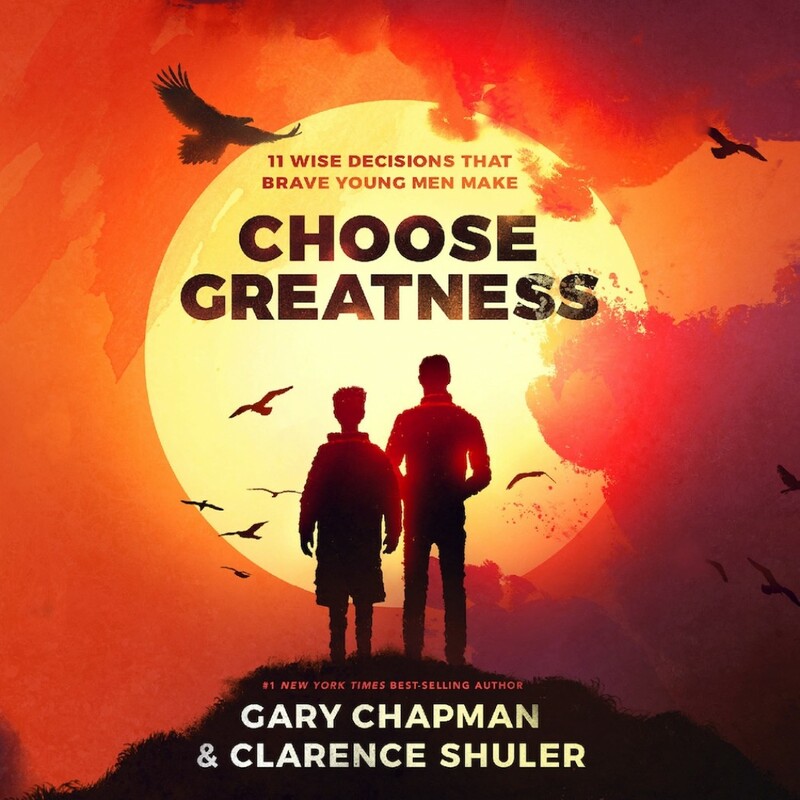 Choose Greatness | Gary Chapman & Clarence Shuler | Audiobook Download - Christian audiobooks. Try us free. Why do some teens thrive as adults while others struggle? What makes the difference? Gary Chapman, the New York Times #1 bestselling author of The Five Love Languages®, and Clarence Shuler met when Clarence was still a teen. Gary mentored Clarence and helped him make wise decisions during his tumultuous teen years. Decades later, the two are still close friends and both lead powerful ministries that help people all around the world live better, more godly lives.